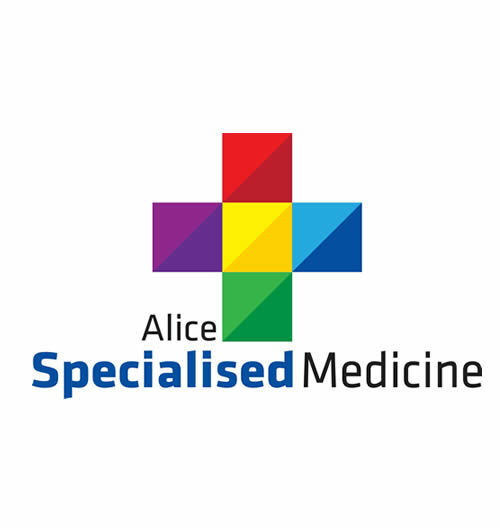 Alice Springs Family Medical Centre (ASFMC) was established in September 2006 and focused on delivering high quality family medical care. We strived to provide our patients with the highest standard of medical advice and support. Our GP Dr Deb Mitchell & practice nurse Susie Leister were committed to providing both general and specialised health services that suited our patient’s needs. 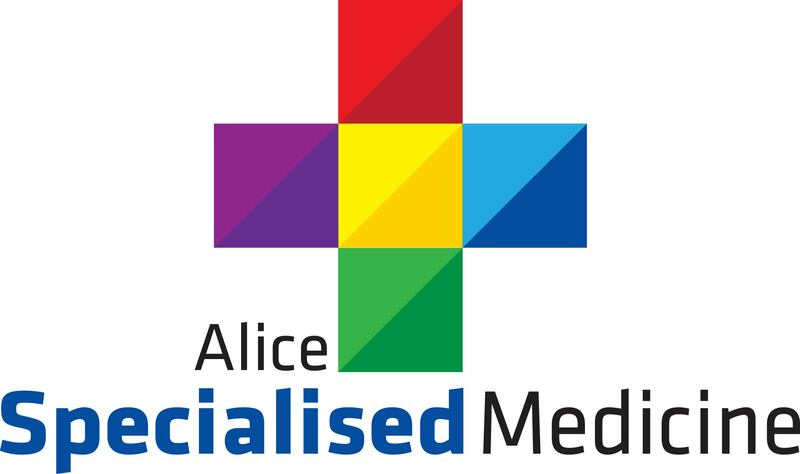 At the end of 2015 after more than 9 years as a main stream general practice the hard decision was made to transition our service into Alice Specialised Medicine. As a solo GP Dr Deb Mitchell could no longer be responsible for close to 4000 active patients & still provide our patients with the highest quality of care, offering comprehensive information and support. The national recommended standard is 1000 patients per GP!! 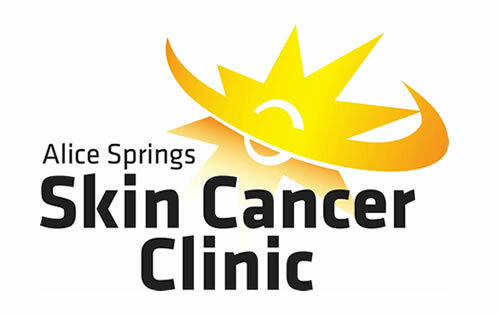 The new entity incorporates Alice Springs Skin Cancer Clinic, Alice Travel Medicine & Alice Diabetes Education. Dr Deb Mitchell is still a GP & has 2000 active patients since the transition & if someone has a chronic medical condition ASM management believes we can offer the highest level of care in Alice Springs. Musculoskeletal Medicine, Grad Cert Clinical Rehabilitation, Grad Cert Clinical Dermoscopy, Primary Certificate in Skin Cancer Medicine, & Skin Cancer Surgery & Skin Cancer Therapeutics making her approximately halfway through a Masters in Skin Cancer medicine. 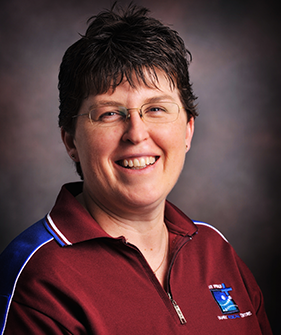 Dr. Deb Mitchell has been working in an around Alice Springs for the last 18 years. She has worked in various roles over the years, including time at the Alice Springs Hospital, Remote Health as a District Medical Officer, locum GP in Central Australia and Arnhem Land. In 2006, Deb co-founded Alice Springs Family Medical Centre. Her main clinical interests include musculoskeletal medicine, skin procedures and skin cancer checks, women’s health, shared antenatal care and fertility issues and mental health. 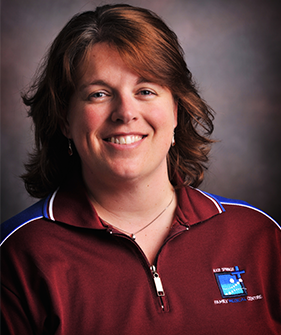 Ms Susie Leister is a registered nurse with over 20 years experience. Having lived in Alice Springs for many years, she has worked in many nursing roles in Acute Hospital, Nursing Education, Remote Health and currently General Practice. She is the co-owner, practice manager and practice nurse at Alice Springs Family Medical Centre. In 2010 Susie also became a director on the general practice network NT board. Susie has regular contact with medical students and GP registrars and has previously taught the Remote Emergency Care program for the Council of Remote Area Nurses of Australia plus (CRANAplus). Her interests include the role of practice nurses in supporting general practice, preventative health and the self care model of chronic disease management. In 2015 she undertook the postgraduate qualifications through Southern Cross University & achieved high distinction in her Diabetes Educator course. Thus in 2016 she is the only private diabetic educator in Alice Springs, with a special interest in insulin pmps. & will be credentialed for Medicare requirements mid 2016. This will mean she can accept referrals from other GPs or specialists. Together they have a son Joshua who has now started Primary School & is one of the main reasons for the transition of Alice Springs Family Medical Centre into Alice Specialised Medicine. 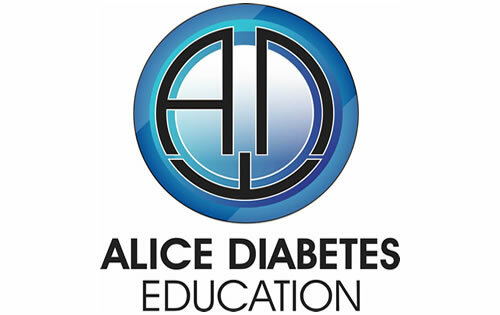 ASM through Alice Diabetes Education (ADE) can assist you in managing your diabetes by developing an action plan for newly diagnosed diabetics, and providing ongoing support for those living with the condition. ASM offers consultation on travel health, including onsite vaccinations. 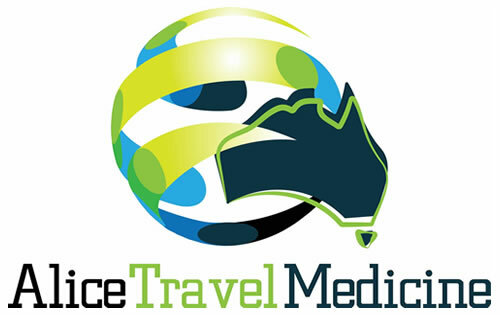 As a member of the Travel Medicine Alliance, we source and keep a wide range of adult and travel vaccines on hand. Every year over 500,000 Australians are treated for skin cancer, with 95% of cases curable if they are caught early enough. Skin health assessments is another service our centre offers. You have successfully subscribed. Please confirm by responding to the email we have just sent you. You can unsubscribe anytime by clicking here.